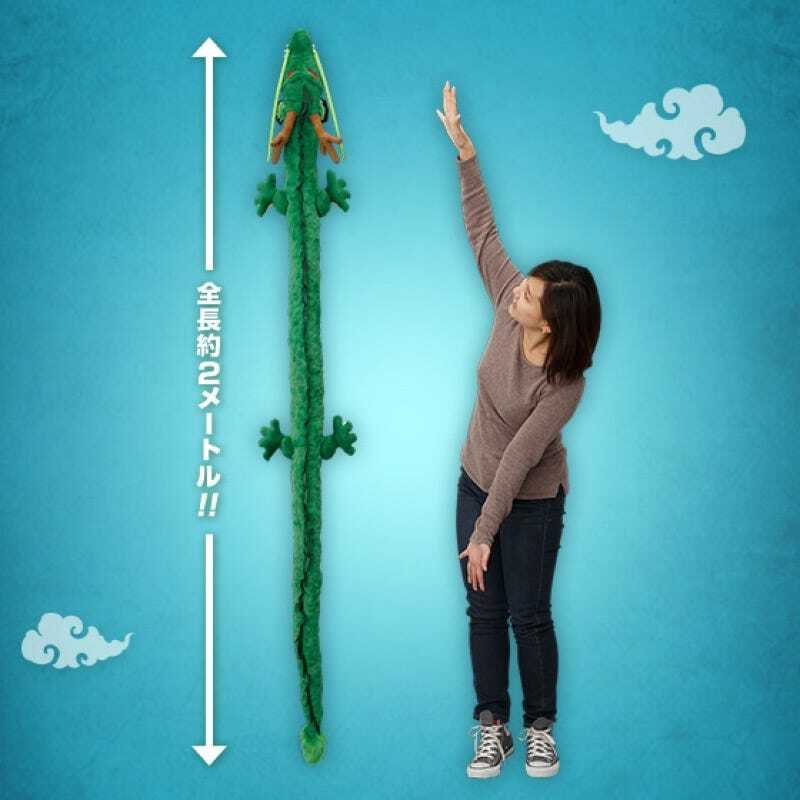 Bandai is releasing a Shenron cushion—make that, a really long one. You can wrap this around your neck. You make bunch it up like a pillow. And you can cuddle with it all night long like a hug pillow. Finally! According to RootBuzz, the cushion—and Bandai calls this a cushion—measures in at around two meters (6.56 feet) long. It does look pretty soft. This can be yours for 27,000 yen (US$219), but can you really put a price on dragon cuddling? Yes, yes you can!